At the head of Marina Rinaldi since 2012, after an experience in various fields, Lynne Webber works to consolidate in the international fashion market, a prestigious brand of women’s clothing, which seeks to innovate while remaining rooted in the group’s heritage. 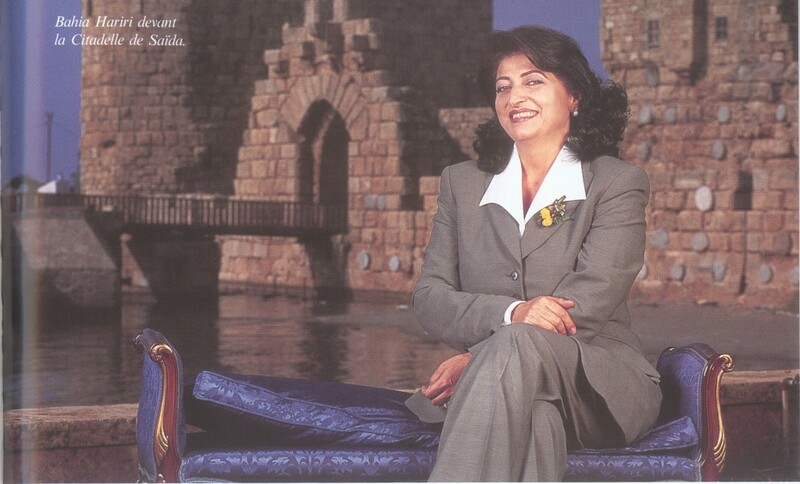 With a disarming nature, unusual character, authentic, inseparable from the humanitarian scene, working tirelessly in the shadow, like a laborious ant, to the rebirth of culture and preservation of heritage, renowned for her work yet to an exemplary discretion. We met the MP in her beloved city, far from the media spotlights. During her visit to Lebanon to launch the movie The Prophet, taken from the masterpiece of Khalil Gibran, actress Salma Hayek of Lebanese origin held a press conference, to answer questions about the movie. A true visionary, an influential fashion icon, a silhouette alchemist… a true artist. 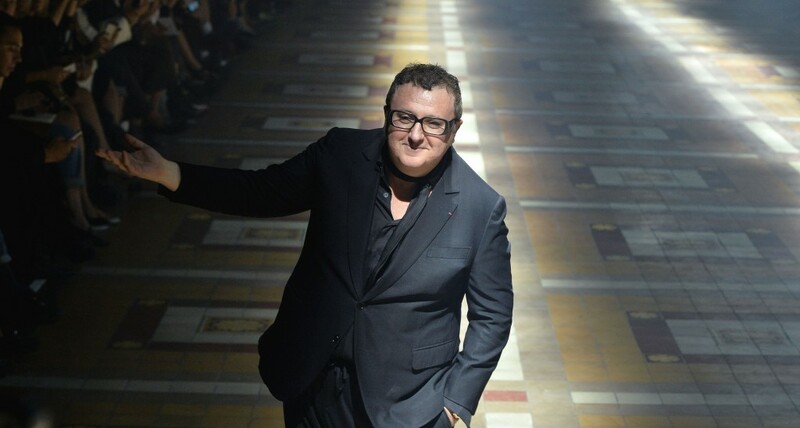 At the helm of Lanvin since 2001, Alber Elbaz revived the world’s oldest couture fashion house, a sleeping beauty until his arrival. His down-to-earth creations ooze timeless elegance… with a touch of fun, the Alber way. Lanvin knows no age barrier and translates easily across the generations.